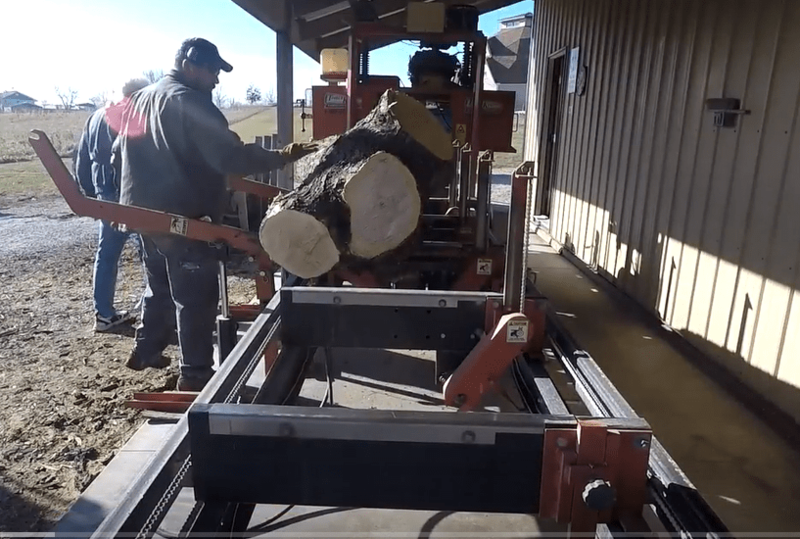 Tom Hogard, a.k.a.,Tom The Sawyer, strikes again with another wonderful video documenting the milling of an urban tree into high-valued wood products. This time Hogard shows the milling of a honey locust tree destined to be used for custom live-edge tables. Hogard not only videos the entire milling process, he effectively uses removed from the Kansas City, KS, area to point out key processes and considerations of the log’s transformation. Hogard said he shot the video preparing for a wood utilization program hosted by of the Missouri Department of Conservation, Kansas Forest Service and Bridging the Gap. It’s well worth a look!